Whew! 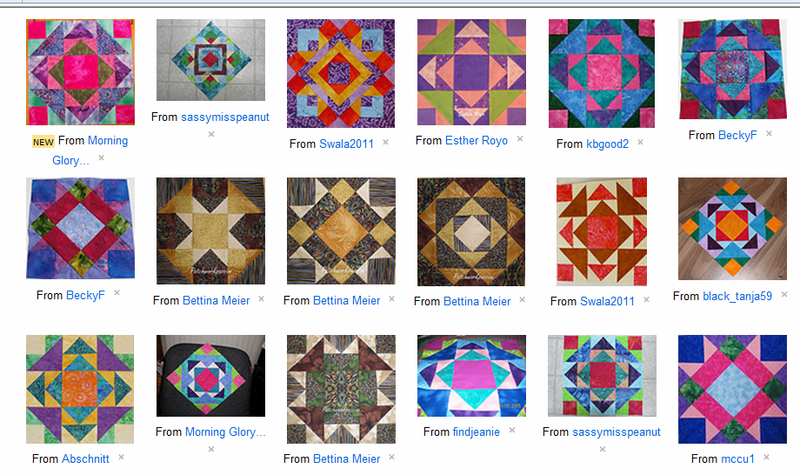 It has taken me a while to get this quilt finished, but it is finally done! I had fun making a label for this quilt too. This week I am going to be all over the place. 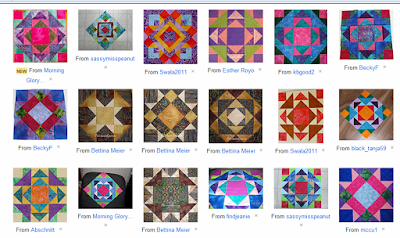 I drive to Salina, KS on Monday to speak to the Silver Needles Quilt Guild. I teach EQ Club on Tuesday night at the LQS and on Wednesday night I have a night class for my real job as a college professor. Then a three day break. . . sigh. . . and then off to Bella Vista, AR for two days. I will teach an EQ7 class on Sunday (Easter!) and give my Grandmother's Flower Garden Lecture on Monday. Then back home for a little work on my day job and then off to Oklahoma City for two lectures and a workshop the end of next week. I get home just in time to vend at the Kaw Valley Quilt Guild Quilt Show, where I am chair of the mini quilt silent auction and doing an EQ7 demo and lecture on. . . oh my, not sure which day! Gasp. I think I am seriously over-committed for April! 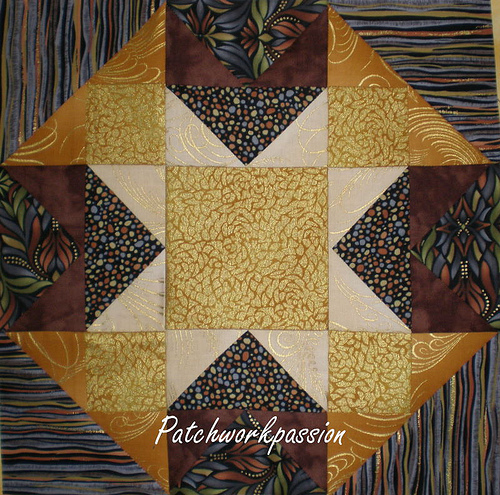 Go to the Block of the Month Page (tab at top of page) and scroll down to see this month's block. It is a beauty! Ok, the piecing is a little more difficult on this one, but the directions will walk you through it. And don't forget to post pictures of the block in the Flicker JEWELBOMS group to win a great monthly prize. 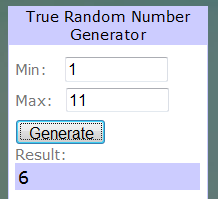 Sunday I will draw the winner of the March block, so you have until them to post your pictures. 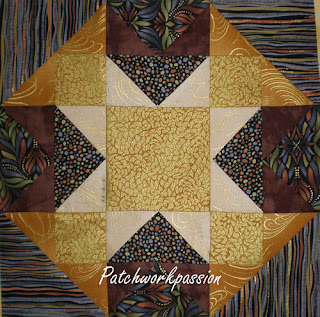 This weekend is the Heartland Quilt Network Annual Meeting in Kansas City and will be there all day on Saturday. It is also the Shop Hop Weekend in Kansas City so when I finally settle down on Sunday with weary feet I will be ready to veg! !